(HealthDay)—Home pregnancy tests are commonplace, but that doesn't mean that every type of self-test for health issues is reliable. And even if results are accurate, you shouldn't forgo getting advice from your health-care provider, especially if the condition is life-changing and requires very targeted treatment. 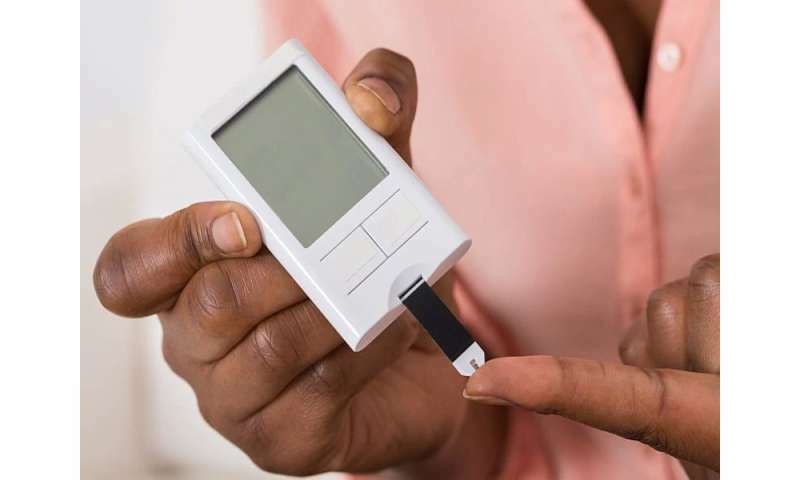 Home glucose tests—one of the most common—show how well you're controlling diabetes, but even these everyday tests require input from your doctor. So take precautions when using a home test, and remember that they don't replace regular health-care visits. But some are more problematic, like DNA tests—genetic testing for your own disease risk and for genes associated with disorders that could be passed on to a child. More information: The FDA has a tool that allows you to find all approved home tests and information about them, including each test's limitations.